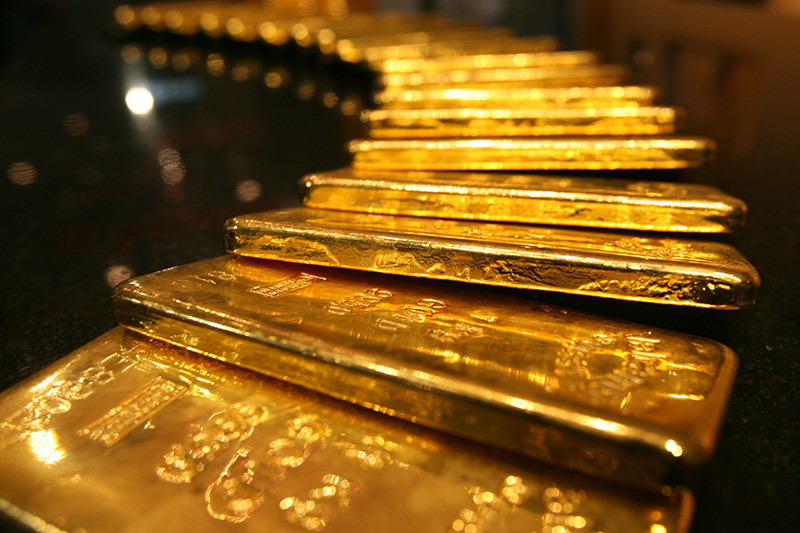 Investing.com – Gold prices inched up on Monday as worries over corporate earnings weighed on Asian equities. for December delivery on the Comex division of the New York Mercantile Exchange inched up 0.02% at $1,236.0 a troy ounce by 1:50 AM ET (05:50 GMT). Chinese stocks were down around 2% on Monday after the country’s top liquor maker Kweichow Moutai Co Ltd (SS:) plunged by the 10% daily limit after reporting its weakest quarterly profit growth in three years. Separately, Hong Kong-listed Chinese brokerage firm GF Securities Co Ltd (HK:) reported that its net profit for the third quarter plummeted by 39.23% compared to the same period last year. Its net profit was down 35.39% year-on-year for the first 9 months of the year, the company said. Meanwhile, the dollar traded slightly higher on Monday and hovered near two-month highs on a stronger-than-expected third-quarter . The U.S. that tracks the greenback against a basket of other currencies was up 0.08% to 96.24. The U.S. economy grew at a 3.5% annualized rate, the Commerce Department said on Friday, beating expectations of 3.3%. Analysts widely expect gold prices to remain little changed ahead of next week’s mid-term election in the U.S. Non-farm payroll data due later in the week is also expected to impact the yellow metal.